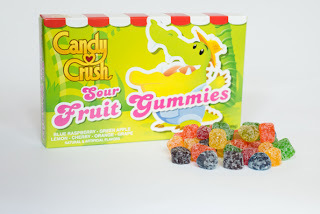 All you gamers’, who got sucked into the land of candy crush, are now in for a sweet treat. Yup, candy crush has taken over all smart devices and is now attempting to take over your favorite candy as well. 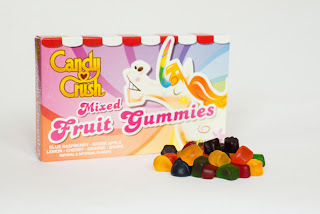 New York based candy company Dylan’s Candy Bar recently debuted their new line of Candy Crush inspired chocolates and gummies.